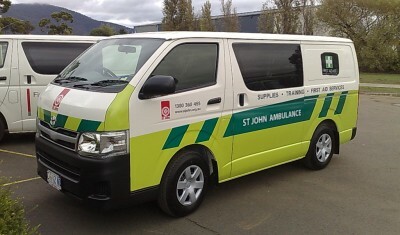 St John is a self funded charitable organisation dedicated to helping people in sickness, distress, suffering or danger. We aim always a to fund our activities as far as possible from our own efforts, primarily through the marketing of first aid training, kits and first aid supplies and non- urgent patient transport with additional funding provided by private donations, bequests and corporate sponsorship. 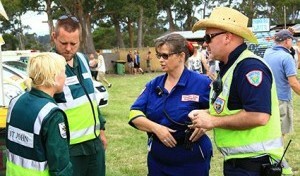 Tasmania’s premier provider of First Aid Services at events our volunteers in their familiar black and white uniforms (and now high viz greens) provide quality first aid to the sick and injured at a wide range of community, social and sporting events. 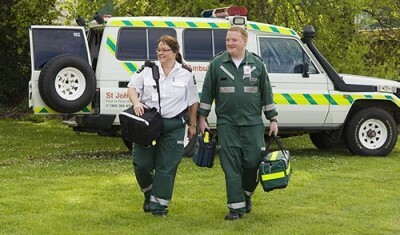 Whether it’s a Regional Agricultural Show, rock concert or football matches; St John volunteers are there. It’s what we have been doing in Tasmania for over one hundred years. St John volunteers are fully trained in areas as diverse as first aid, defibrillation, radio communications, asthma management and leadership. 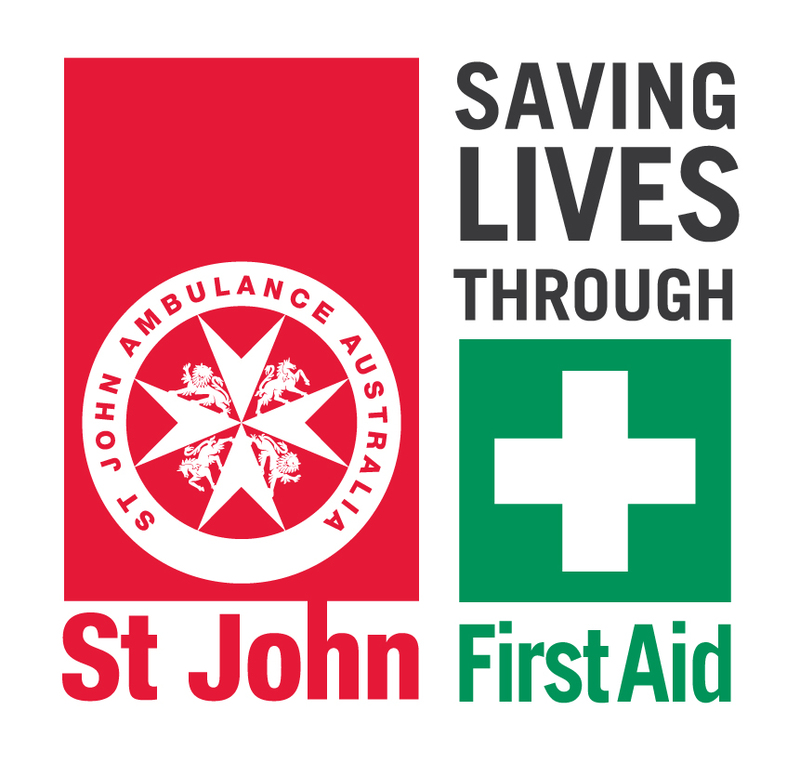 As an emergency support agency, St John volunteers are also called upon to provide first aid and support in times of emergency such as bushfires, floods and other disasters. 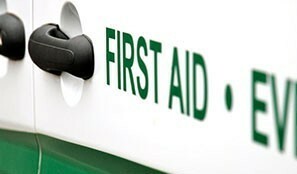 In 2010 201 First Aid Services volunteers attended over 1,150 events, managed over 2,000 casualties and gave over 23,000 hours of their time with an additional 8,000 hours training and supporting the St John organization in various ways. 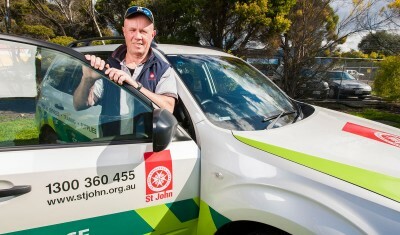 The other equally important but less conspicuous arm of the St John volunteers is Community Care Services. These uniformed members staff the Community Transport Service that transports clients to non emergency medical appointments such as, dialysis, wound care clinics and various specialist appointments. This is an incredibly invaluable service. They also look after the aged, frail, ill and isolated people in their own homes. In 2010, 112 Community Care volunteers undertook 13,962 hours of service to the community. The commitment and enthusiasm that St John staff and volunteers give to the community is a powerful resource and our performance indicators show that we have been successful in consolidating our position as a highly regarded Non Government Agency. And while our volunteers are providing services to make our community safer, our trainers, supported by our administration team are providing high quality first aid training. Over 18,000 training certificates are generated each year. Now that’s a lot of training to make both our workplaces and our homes safe!